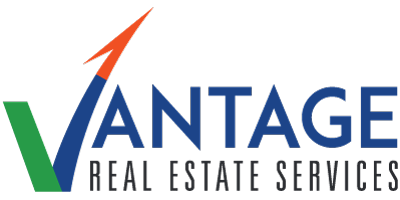 Andrea comes to Vantage Real Estate Services with over 15 years of high-level executive assistant experience. She skillfully manages administrative duties and client relations while thriving in high-volume, high-pressure environments. Andrea’s robust knowledge of real estate supplements the administrative support she provides to her colleagues at Vantage RES. As the Executive Assistant, Andrea maintains the involved day-to-day operations of the firm. She is responsible for providing support to the growing team at Vantage RES by encouraging professional development, while organizing and managing training workshops, client management and more.